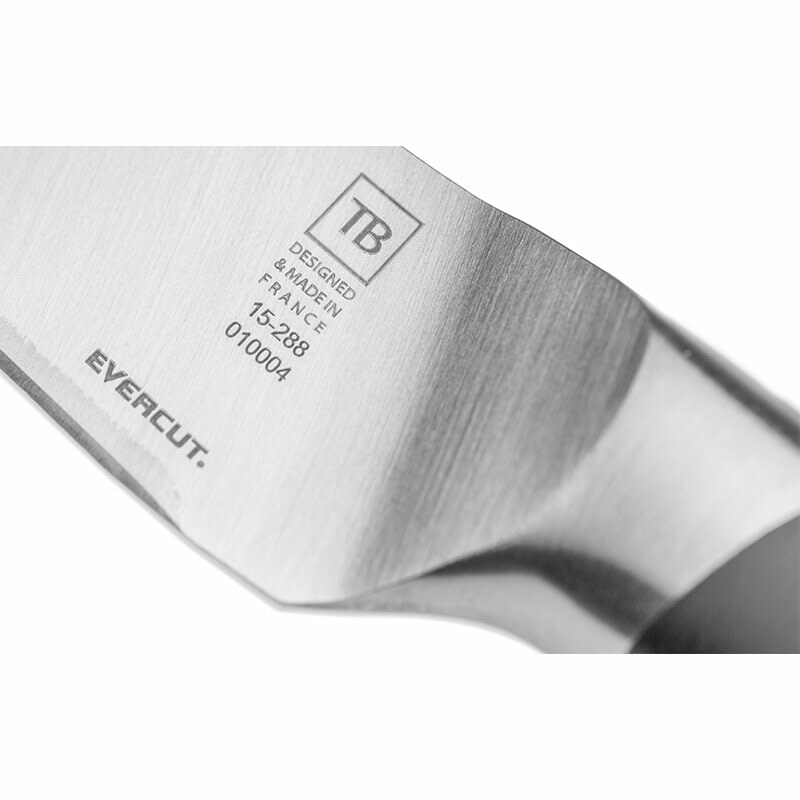 In addition to the manufacturing process of its Evercut® latest technology that offers a very long cutting power, the rich in chromium blade of this paring knife shows excellent resistance to corrosion. 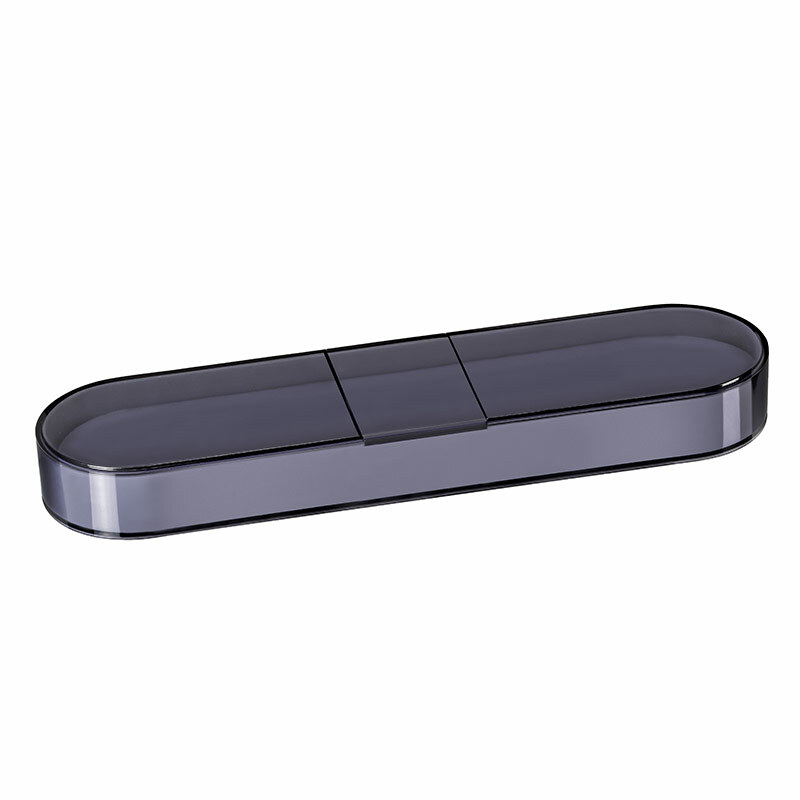 It is proved to be ultra-efficient on fruit and vegetables, whether big or small. And the blade can be personalised. 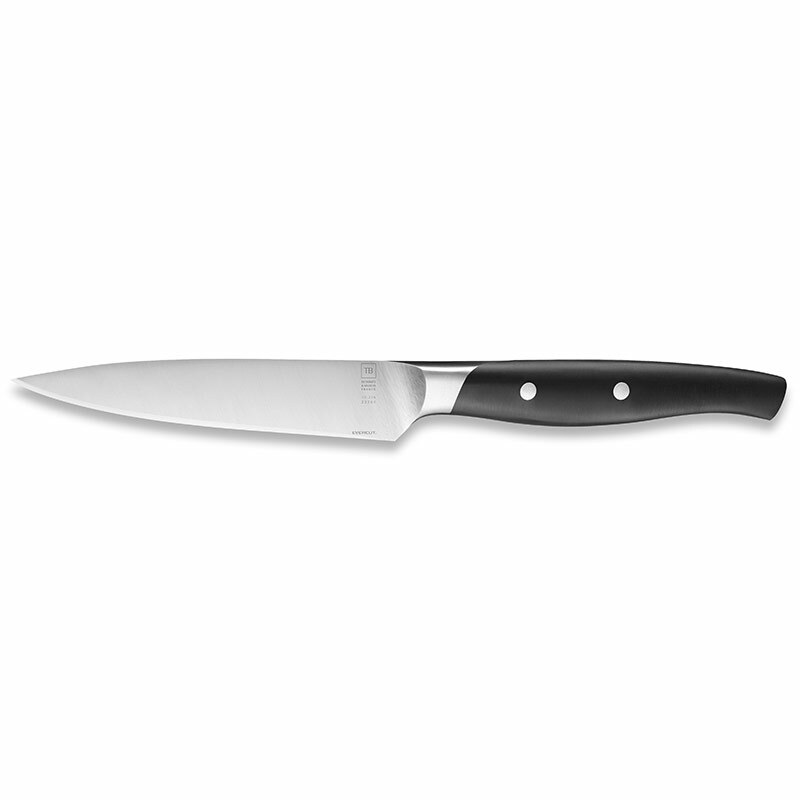 The Maestro Evercut® paring knife carries all the classic methods of traditional Forgé knives, a great success in cutlery for several years. The experts of Design & Creation department of French knife maker Tarrerias-Bonjean reclaims its characteristical look to bring a resolutely modern style. 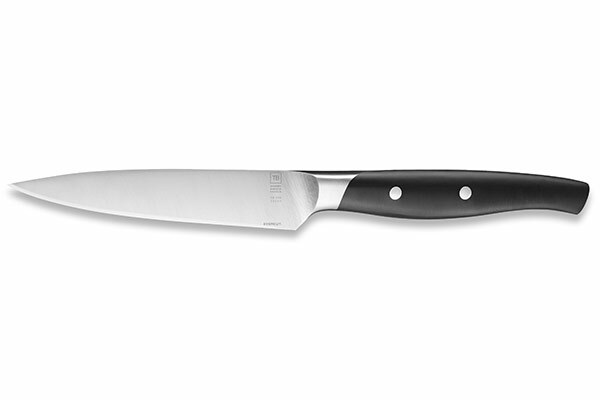 This Made In France knife has already seduced a lot of chefs.